If you heard me talk I say many time we need to start classify our data so the we can protect the critical files and add additional security to those files that are at the highest risk. We need to protect data based on the risk. 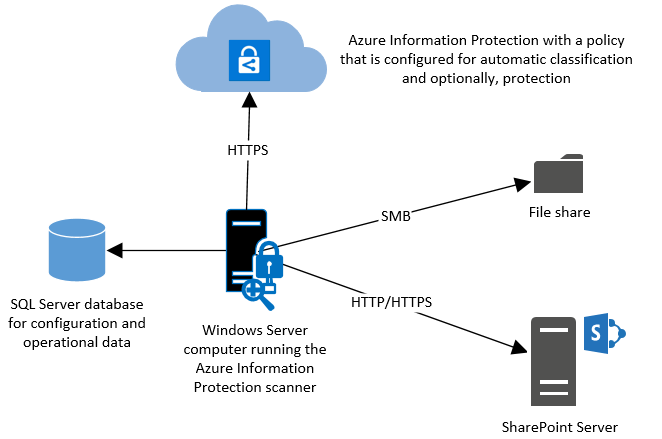 You may have heard me talk About RMS (Right Management Service) or AIP (Azure information Protection). Here is an article on an tool that will help you find and automatically classify file for you. 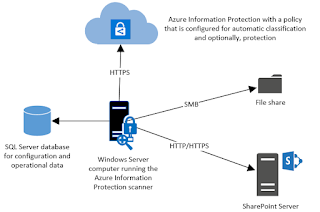 If you are looking for deployment instructions for the current preview of the scanner, which includes configuration from the Azure portal, see Deploying the preview version of the Azure Information Protection scanner to automatically classify and protect files. To scan and label files on cloud repositories, use Cloud App Security. You can specify which file types to scan, or exclude from scanning. To restrict which files the scanner inspects, define a file types list by using Set-AIPScannerScannedFileTypes.